Still time to sign up for PR Educational Camps this summer! So join us at one of our summer learning camps and have the experience of a lifetime with us! 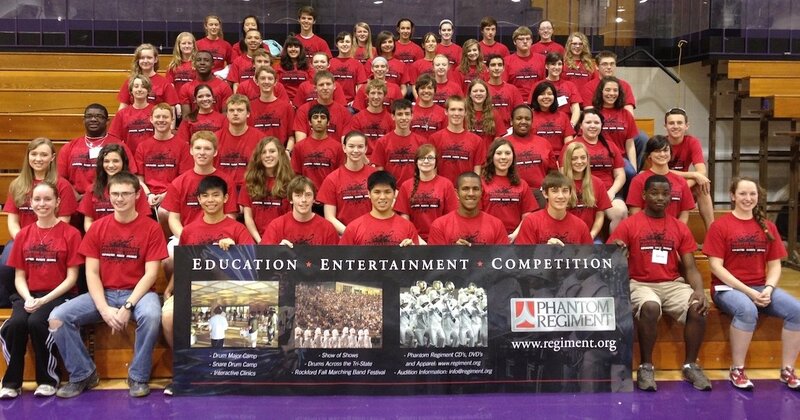 For all the details: www.regiment.org/camps.